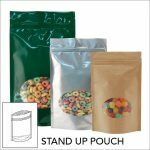 Stand up pouch is referring to a soft packing bag with a horizontal support structure at the bottom. It can stand up by itself without any support regardless of whether it is open or not. In the 1990s, stand up pouches was widely recognized in the United States market and then popularized worldwide. Nowadays, more and more people think that stand up pouches has a great potential with its usage. So today we will introduce the potential of the stand up pouch. Compared with other packaging containers, stand up pouch is considered to be the most widely used form of packaging. Because products packed in soft plastic containers are very convenient for shoppers. The use of stand up pouches can be seen as the best packaging solutions. The growing demand market for stand up pouches is due to the advantages of its shelf life, display and low cost. The progress of materials and processing technology has played a decisive role in winning the shelf space for soft packaging bags, and the shelf life of food and beverage packaged with stand up pouches has been prolonged at normal temperature. Consumers believe that the products packaged with stand up pouches have excellent brand image and are very convenient to use. If the zipper is added, the stand up pouch can be repeatedly sealed, while with spout can make the food pour out more conveniently, and the tear opening is the ideal package for liquid food such as beverage and dairy products if using the stand up pouch packaging. In the view of cost, the professionals generally believe that the stand up pouch has following advantages. 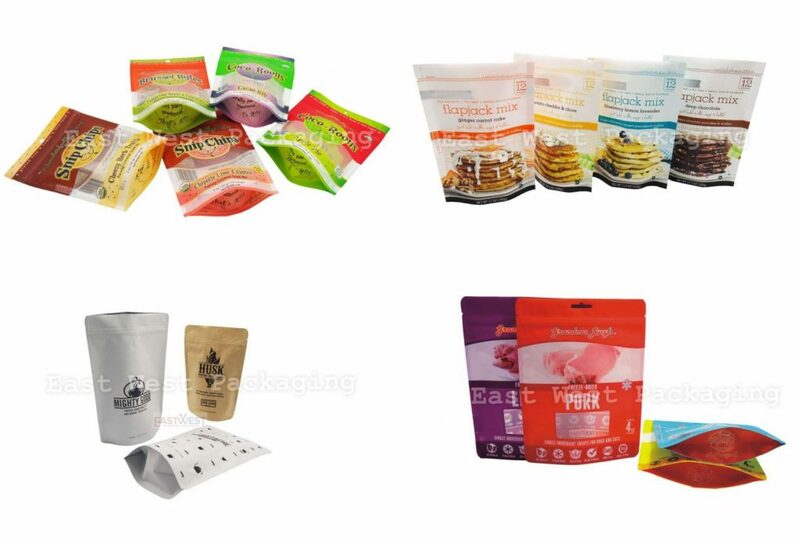 There are a variety of raw materials selection when making stand up pouches; perfect printing quality can help retailers to attract the attention of consumers; because it is soft plastic packing light weight, not easy to damage, reduce the cost of storage and sales; treatment of waste stand up pouches more easily than jars, and other packaging regulations. All above is the potential of the stand up pouch. Hope it would be helpful for you. Pls click www.bestpackagesolutions.com for looking through more information.